Yet, Not Enough is the new EP from the quartet of AllegrA, which is out now via Citrus City Records. An airy, sunny sensitivity permeates in these recordings. Through infectious twists and turns, the album captures a sense of intimacy, within these sonic adventures. 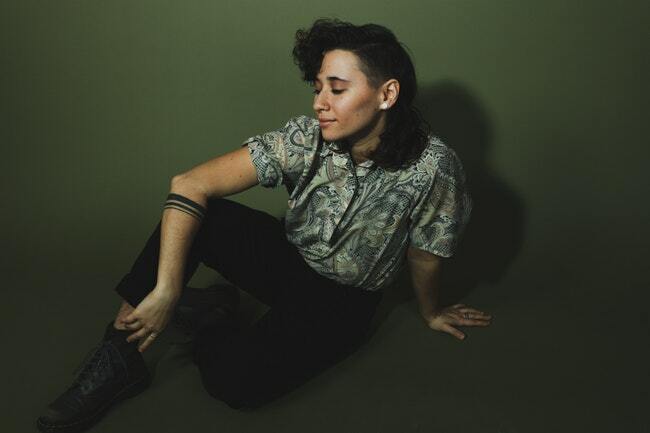 AllegrA will be hosting its record release show at World Cafe Live on Saturday, March 23, joined by Beach Bod and Boosegumps.